Time magazine includes the film in its list of 100 Greatest Movies, saying: "The power of Scorsese’s filmmaking grows ever more punishing with the passage of time." 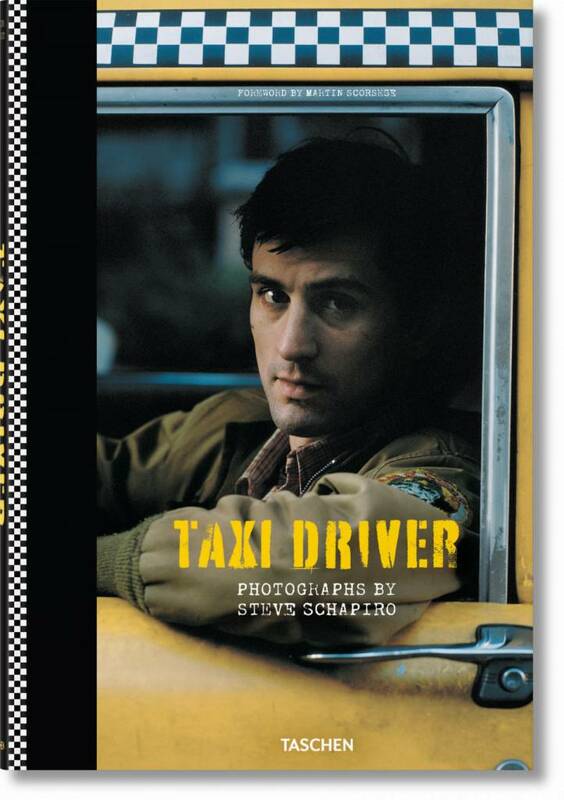 Steve Schapiro—whose photographs were featured in TASCHEN’s Godfather Family Album—was the special photographer on the set of Taxi Driver, capturing the film’s most intense and violent moments from behind the scenes. This book—more than a film still book but a pure photo book on its own—features hundreds of unseen images selected from Schapiro’s archives, painting a chilling portrait of a deranged gunman in the angry climate of the post-Vietnam era. 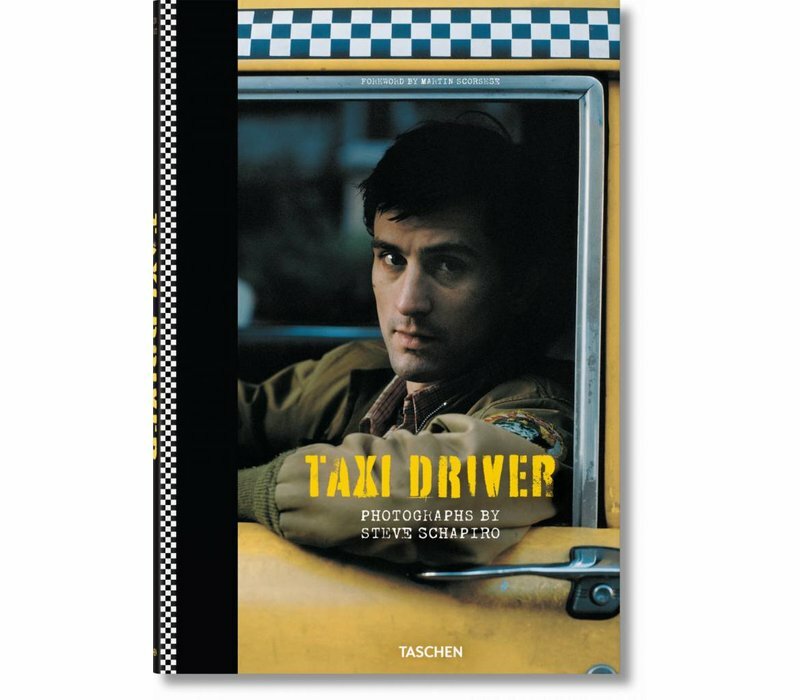 With a foreword by Martin Scorsese!